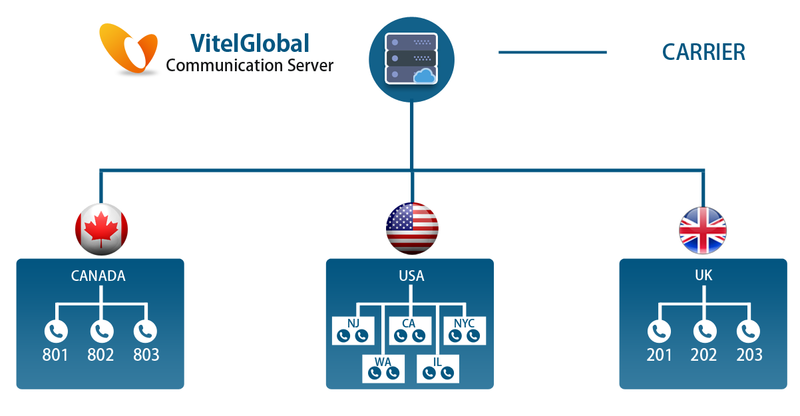 Vitel Global's communication systems are a product of excellence in terms of both engineering and art. Our network sits amid state-of-art and highly secured data center. Coupled with multiple power resources and service providers, our systems have promising up-time. Security features of these data centers include biometric security passes and auto-video surveillance systems.